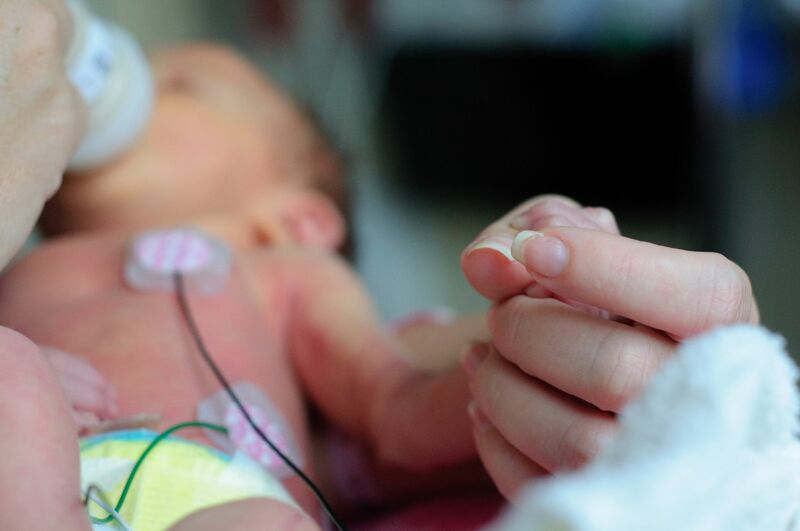 Héma-Québec’s Public Mother’s Milk Bank provides breast milk donated by new mothers, to Québec hospitals caring for premature babies born at 32 weeks or earlier, whose mothers are unable to breastfeed. Donated milk helps reduce the risk of necrotizing enterocolitis, a serious neonatal disease that can attack the digestive system of babies. 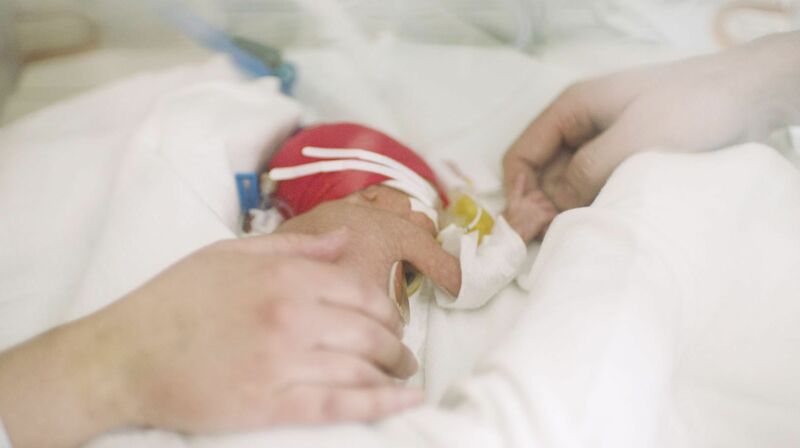 Every year, many premature infants contract this serious intestinal disease, and far too often, the results are fatal. “Improving the operations of the mothers’ milk bank requires teamwork, partnership and collaboration. Thanks to Toyota’s work with Héma-Québec, the Public Mothers’ Milk Bank team has learned from the philosophies of the world-renowned Toyota Production System and has been able to identify opportunities to increase capacity more rapidly. This joint collaboration translated in sound results, enhancing productivity and maximizing available resources. What seemed to be an unlikely partnership has turned out to be a perfect match,” shared Smaranda Ghibu, acting President, Héma-Québec. Based on the core principles of TPS, Toyota’s goal was to equip Héma-Québec staff with the knowledge and tools necessary for the organization to create and apply its own approaches to production improvements. Toyota believes that for any change to be sustainable, it must be driven by those who carry on the day-to-day operations and actively supported by senior leadership. 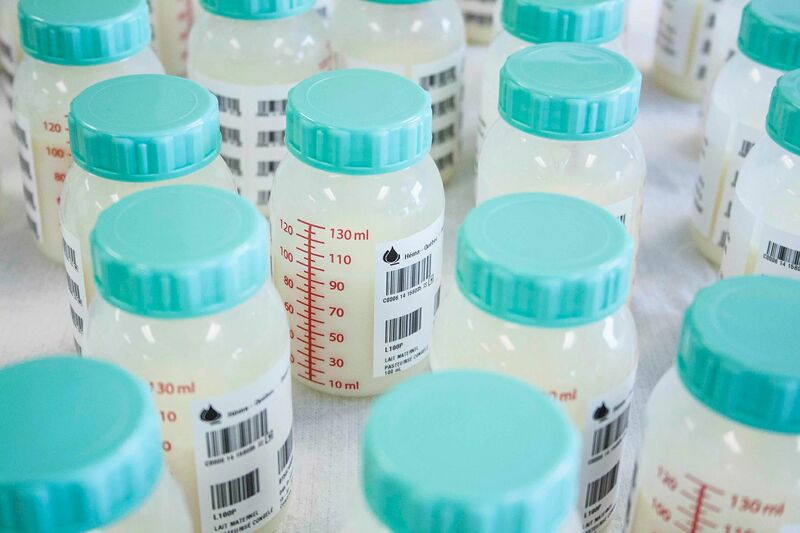 Approximately 300 active breast milk donors on a constant basis are required to meet the needs of hospitals in Québec. To help meet this goal, Toyota Canada and Héma-Québec have launched a public awareness campaign. For more information about Héma-Québec’s Public Mother’s Milk Bank and how you can help, visit the hema-quebec.gc.qc.ca Mothers’ Milk Bank page. 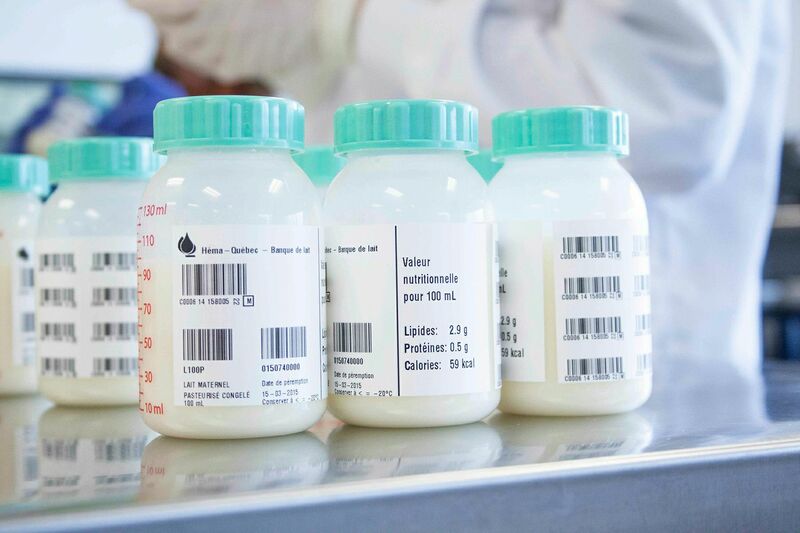 Héma-Québec is the only North American organization that uses the same facilities to prepare and process blood products and breast milk for distribution, and the fourth organization in Canada to create a public mothers’ milk bank.